Largest verdict ever in Orlando, FL. While riding as a passenger in a van, my client sustained a serious brain injury as a result of the careless conduct of another person. Won for Wrongful Death of Police Officer. 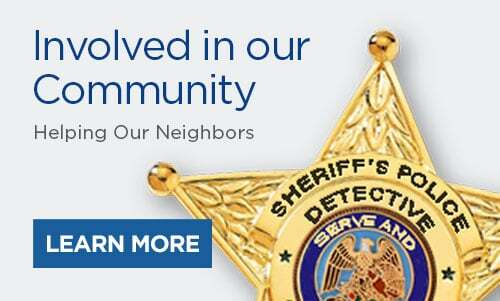 An off-duty police officer was gunned down and robbed at a local shopping center where we successfully proved there was inadequate security and lighting contributing to the robbery, shooting, and death. Won for Seriously Injured Child. Senior Trial Attorney Dutch Anderson tried this case and prevailed for our client! Won for Slip and Fall Victim. My client fell as a result of a defective walkway, insurance co. denied responsibility, thankfully we won! Won for Car Accident Victim. My client was hit head on and sustained serious injuries. Won for Motorcycle Accident Victim. The insurance company initially offered nothing, saying the accident was our client’s fault, we prevailed! My client was given the inappropriate medication, which caused her to go into cardiac arrest, as a result, my client sustained a severe brain injury. 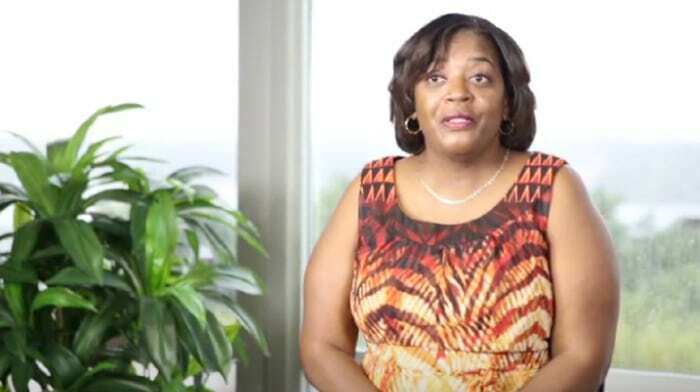 My client was rear ended and sustained injuries requiring surgery. 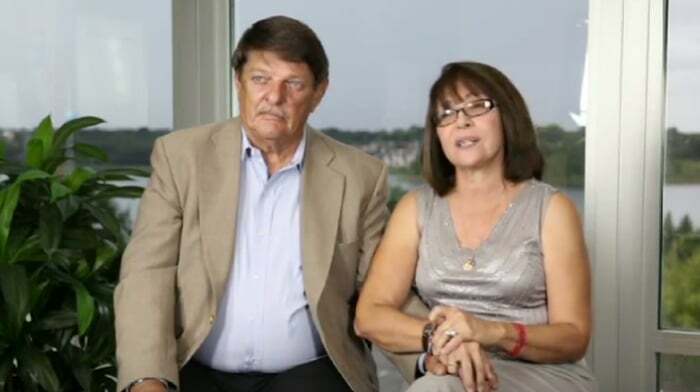 Won for Family Hit by Semi Truck. My client and her family were rear-ended by a semi and all sustained injuries, thankfully we won! Wrongful Death of a father of two minor children. Insurance company’s top offer was $50,000.00 and argued our client was responsible for the accident. The jury disagreed. My client was t-boned and underwent a single level disc replacement surgery. My client was hit by a pick-up running a stop sign causing serious injuries. My client was hit by a speeding tractor trailer and as a result sustained life threatening injuries. Won for Boating Accident Victim. The insurance company initially offered only $300,000 saying it was client’s fault, we prevailed! My client was driving his motorcycle obeying all traffic laws when a careless driver pulled directly into his path, my client sustained traumatic injuries. My client sustained a severely fractured hip requiring surgery when a careless driver pulled into the path of his mini-van. Attorney Dan Newlin began practicing law in Orlando, Florida, 18 years ago with one secretary and one office, providing personal and professional representation. Today, Dan Newlin Injury Attorneys has recovered millions of dollars for personal injury victims and has been recognized as one of the Nation’s top personal injury law firms. 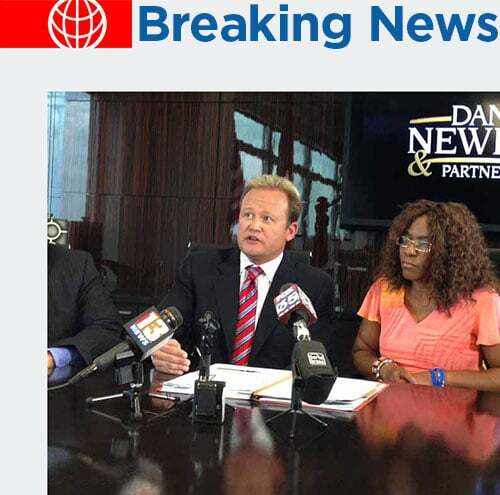 Dan Newlin Injury Attorneys is now the second largest personal injury law firm in the USA, recovering over $1 Billion for personal injury and accident victims in Florida. Dan Newlin Injury Attorneys was recently voted as the best personal injury law firm by the Orlando Business Journal. The firm continues to specialize in personal injury law, and we are very proud of our team of seventy expert injury and accident attorneys and the results they obtain daily for our clients. Dan Newlin Injury Attorneys is one of the very few personal injury law firms in the Nation that recovers millions and millions of dollars each week for our personal injury and accident clients, and we would be honored to personally help you too. Call or email Dan Newlin Injury Attorneys today, and remember you pay nothing until we win your case! Real People. Real Cases. Real Results. We’re so glad we called. Dan treated us like family and really fought for us. At the end of our case, he recovered $570,000, and we are very thankful for that. 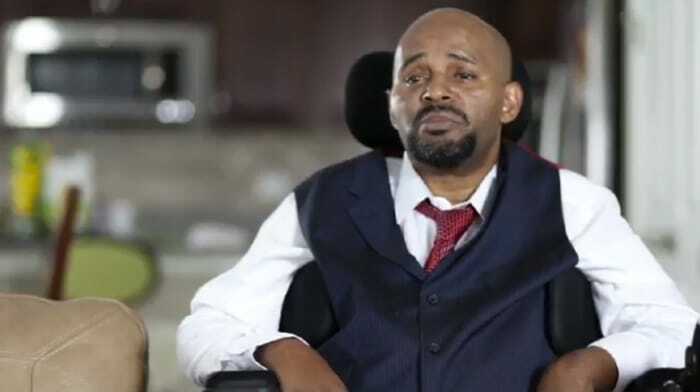 I was hit by a semi and paralyzed. My life changed overnight. With the money Dan got us, we were able to build a new handicap accessible home. Dan and his staff came to the hospital and were by my side the entire time. At the end of my case, Dan got me a large settlement, which has helped me. Attorney Dan Newlin began practicing law in Orlando, Florida, 18 years ago with one secretary and one office, providing personal and professional representation. Today, Mr. Newlin’s law firm, Dan Newlin Injury Attorneys has recovered millions of dollars for personal injury victims and has been recognized as one of the Nation’s top personal injury law firms. In addition, Dan Newlin Injury Attorneys’ law firm helped more injury and accident victims this year than any other individual injury and accident law firm in the nation. 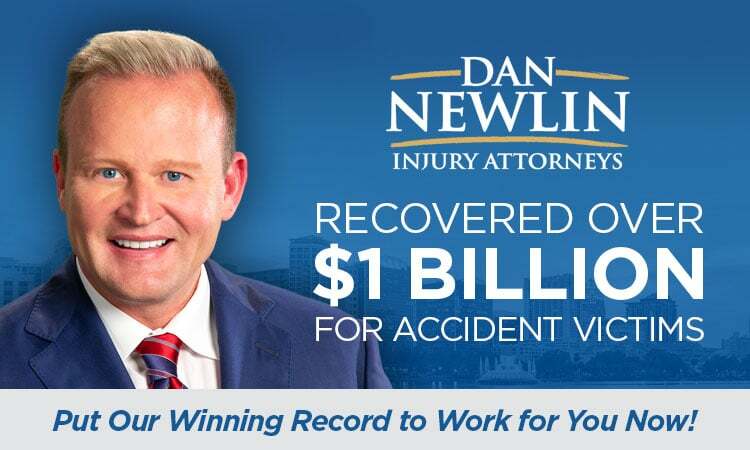 Dan Newlin Injury Attorneys is now the second largest personal injury law firm in the USA, recovering over $1 Billion for personal injury and accident victims in Florida. Dan Newlin Injury Attorneys was recently voted as the best personal injury law firm by the Orlando Business Journal. The firm continues to specialize in personal injury law, and we are very proud of our team of seventy expert injury and accident attorneys and the results they obtain daily for our clients. Dan Newlin Injury Attorneys is one of the only personal injury law firms in Florida that recovers millions of dollars each week for our personal injury and accident clients, and we would be honored to personally help you too.